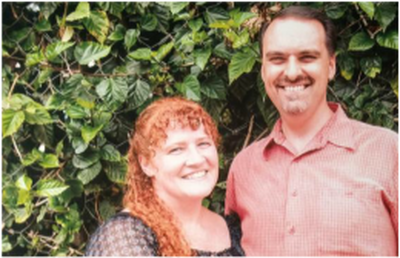 Thank you for considering a donation for this long-term missionary! God has blessed us with the people He called to His work. Your gift helps cover the costs to have this missionary minister on behalf of Impact Ministries. Impact Ministries USA is committed to protecting the privacy of the data we collect. Below, please select all that apply. Yes, I would like to receive communications from Impact Ministries USA by email. Yes, I would like to receive communications from Impact Ministries USA by phone. Yes, I would like to receive communications from Impact Ministries USA by mail. Impact Ministries USA is a U.S. tax-exempt 501 (c) (3) organization. Consistent with IRS guidelines, Impact Ministries USA affirms that goods or services of only insignificant value have been provided to you. Your contribution was received on 08/06/2018. Please visit https://www.impactminusa.org/state-documents.html for additional information.